Hello All! 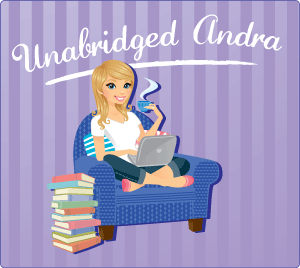 Welcome back to day TWO of my feature of the amazing Esther at Once Upon a Bustle! Today, Esther has decided that she will be amazingly generous and is giving away a personalized, custom-made hat for one lucky follower of this blog! Let's take a moment to look at some of the amazing hats that Esther has created before. This first creation is a hand-decorated beauty called the Steam Victoria. 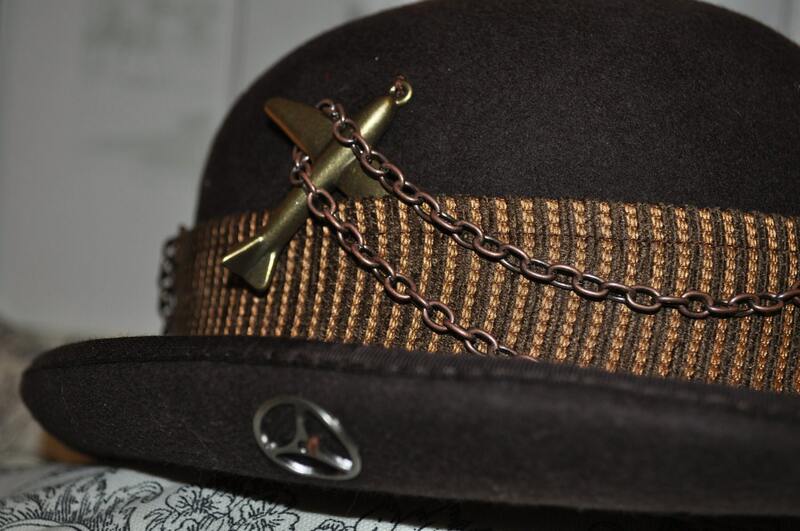 It is a mini hat, made of black woven straw and looks like a mini fedora or cowboy hat, perfect for any genre of Steampunk fan, whether you lean more towards England or the American West! 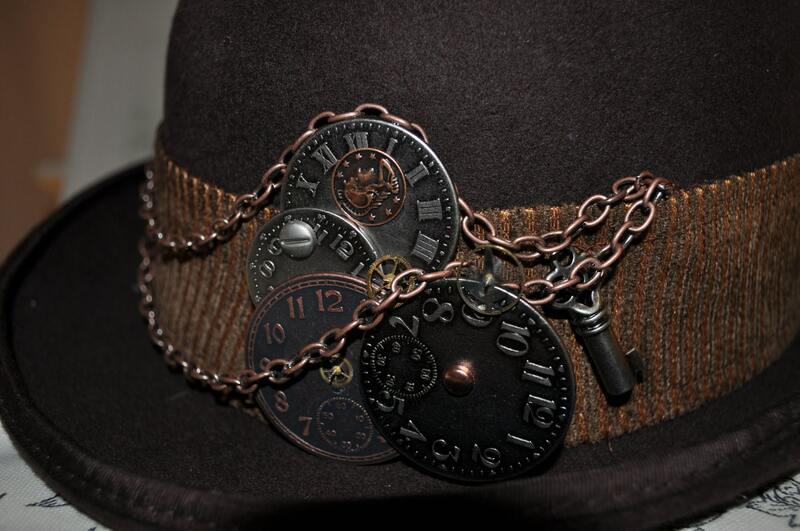 I really like this because it's so versatile and will fit with almost any Steampunk costume. Plus...it's adorable! 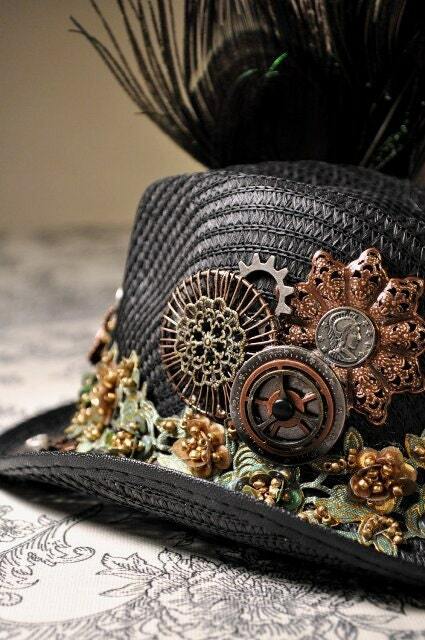 So do you want to start your Steampunk costume out right? Or maybe you just need that little extra flair for your next Steam Con? Or perhaps you just think Esther's hats are pretty (which they certainly are). Well you are in luck! I am giving away a custom creation by Esther to one lucky follower. Just enter in the raffle copter below and good luck to all of you! Also remember! That for the GRAND PRIZE GIVEAWAY of Let's Get Steamy, Esther will also be making a custom made vest for the winner! So keep commenting, keep tweeting, and keep coming back to check out more awesomeness in the world of Steampunk! Omg! That last hat is so cool! 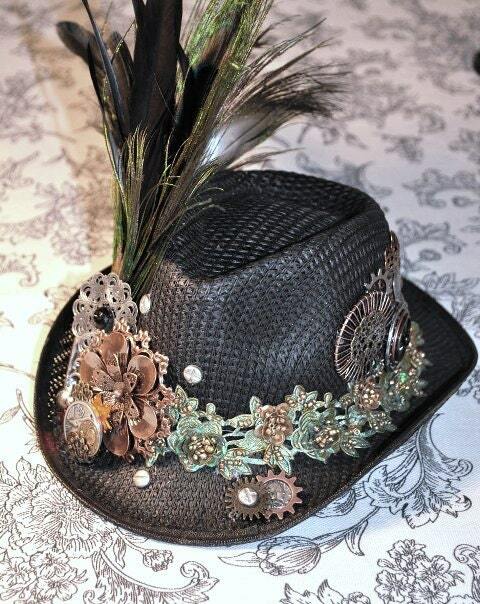 I'm going to the World Steam Expo in May/June and I would LOVE to have a chance to win a hat like that!!! Wow, that's an awesome hat! Love the Mens Victorian or Steampunk Low Cut Double Breasted Vest, even though I am not a man. I love it too Ricki! And the best part is if you win the Grand Prize, Esther will customize the mens vest for women! So keep your fingers crossed chick! Steam Victorian is a work of art! They're extraordinary hats!  Thank you, Andra! :D Fingers crossed! I really love the women's hats she's made. Really awesome stuff! What a artwork is really existing in the same source! I have found the exceptional featured hat from this source. It's authentically looking one of elegant source for me. I am totally surprised to see this one. Thanks for sharing. The first hat is really pretty but I kinda dig the Derby hat more. I know! I'm actually more of a Derby fan myself...I guess I'm at least part of a Tom-boy at heart...sort of...kind of...If Tom Boys also like stilettos...lol but yeah...I like the more...rustic feel to the derby! The derby is amazing, I would love that! I love the brown derby hat. Ever since reading Scott Westerfeld's Leviathan series, I've wanted a Lady Boffin hat so much, and it would go perfectly with my steampunk librarian costume. You did a fantastic job on her interview! How interesting and a fabulous article to read. I just LOVE all of your interviews that you have had. 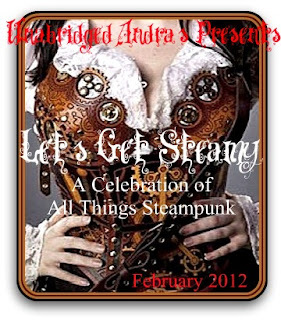 I also enjoyed your steampunk article with Marelle. Both were out of this world.....THANK YOU so much. Thanks LuAnn! It's been amazing fun getting to know all the artists and all the ins and outs of their work! I'm really glad you've enjoyed the posts!! !